Among cities in Germany, Munich represents the biggest source for Montenegrin tourism. 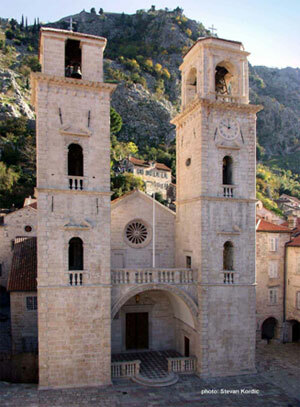 Every year about 30,000 German tourists visit Montenegro as an attractive tourist destination. Moreover Germany, being an important foreign trade partner, contributes greatly to business travelling. On the other side, almost 30,000 ethnic Montenegrins live and work in Germany. All these are good enough reasons for establishing a direct route with Berlin. 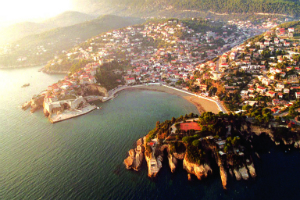 Given higher demand and growing interest of Scandinavian tourists in Montenegro, we believe direct route with Copenhagen would be great opportunity to build a connection between Montenegro and Scandinavian countries. A great number of tour operators find this route interesting as well. In 2010, about 20,000 tourists from Scandinavia visited our country and even higher demand is expected. Thus we deem this direct route should be established and serviced. In addition to the aforesaid, a great number of ethnical Montenegrins who live and work in Scandinavia would represent a large number of passengers travelling on this route. 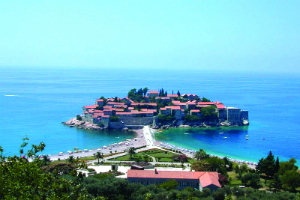 Over 1.2 million tourists visited Montenegro in 2010 – a growth rate is expected to be maintaned. Climate diversity allows a morning bathe in the waters of the Mediterranean and afternoon skiing all within convenient distance. Montenegro is one of the oldest European states. 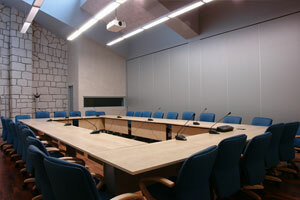 Upon re-establishing statehood in 2006, Montenegro has made rapid economic progress. The growth of the economy is reflected in GDP forecasted to be about 8% including the highest investment per capita in the region. Its political and strategic position and peace loving orientation make it a factor of stability in the region. Montenegro is a south European and a Mediterranean country. Climate diversity and its geographic position make Montenegro an attractive tourist destination which will offer you a morning bathe in the waters of the Mediterranean and afternoon skiing like the one in the Alps. The Montenegrin coast is 293 km long with 73 km of beaches and main centers – Ulcinj, Bar, Budva, Sveti Stefan, Petrovac, Tivat, Kotor, Herceg Novi. Town of Žabljak on mountain Durmitor, the most popular mountain tourism destination in Montenegro. 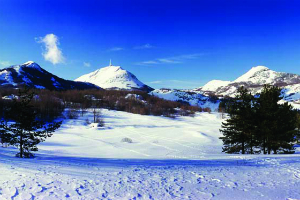 Town of Kolašin near national park Biogradska Gora, mountain Bjelasica and ski-resort Bjelasica. Tara River Gorge, second-longest canyon in the world. Tara river is a popular rafting destination. Skadar lake, a popular wildlife reserve. 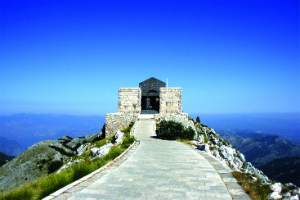 In 2010 about 1.2 million tourists visited Montenegro. A significant growth is forecasted for this year as well. To stimulate new routes, the marketing policy includes an incentive scheme which offers discounts on standard airport charges for handling and landing in the first three years. Additionally, route development and promotion is supported through various advertising tools. 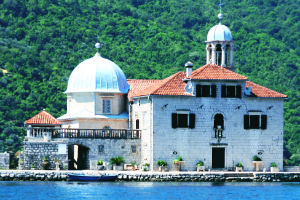 A catchment of breath-taking potential – including Gospa od Skrpjela (Lady of the Rocks) a baroque church built in 1632 on one of two islets in the Bay of Kotor. 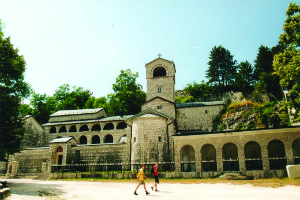 The Monastery of Cetinje and the Mausoleum of Njegos in the Lovcen National Park. 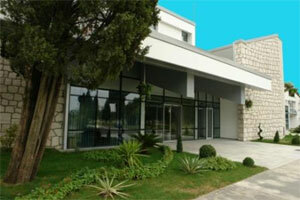 The airport is located 12 km south of Podgorica; the capital of Montenegro. The airport handles schedule and charter flights. 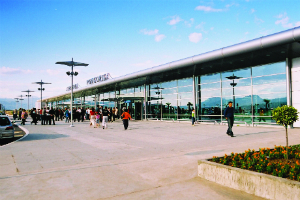 The airport provides connections between winter tourism centers, major continental towns and coast tourism centers of Montenegro and European and world capitals. 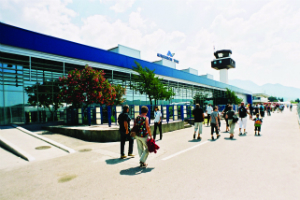 Thanks to the ideal climate, Podgorica Airport appears to be an excellent alternative to the neighboring airports. 14 / 32 , north-west/south-east direction. Elevation: AMSL 20 ft (6 m). Opening Hours: Summer 07 h sunset + 30`, Winter 07 h – 16 h LT. Car park area: 6.583 m2. The new building accommodates various airports facilities and services – new staff only gate and a gate serving primarily general aviation operations, medical facility, special room for deportees, lost and found office, premises and classrooms of the training center of Airports of Montenegro, airlines’ offices etc. We are especially pleased to inform all our potential clients on availability of a multimedia room fit with the state-of-the-art equipment, convenient for meetings, press conferences, seminars etc. The building has three VIP lounges available to state authorities and other users. All the facilities are available at commercial terms.